Like much of the Sahel Region, Burkina Faso is facing an emerging threat from at least five different terrorist organisations. 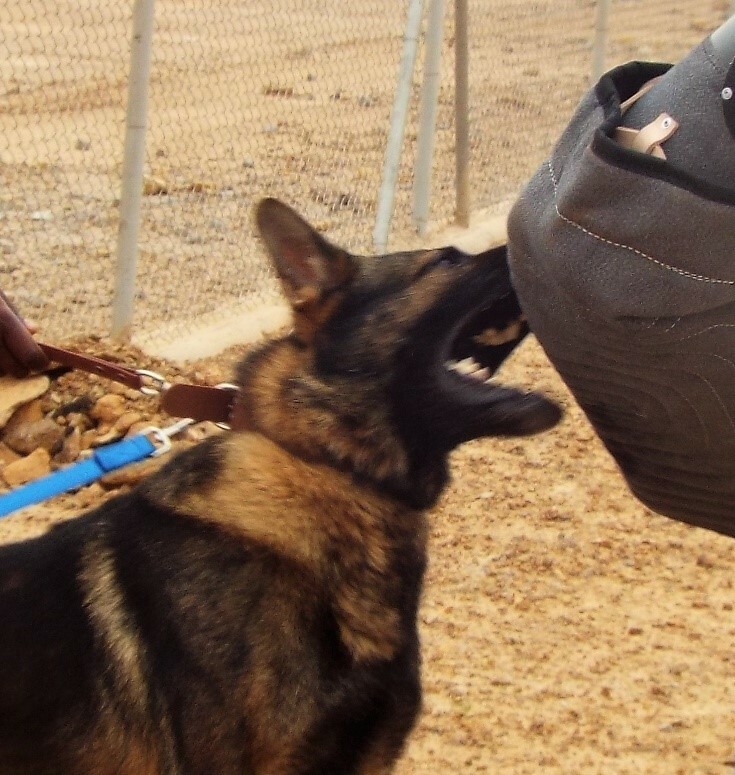 Using security and detection dogs, SafeLane protects a large mining company in Burkina Faso from security risks, including those from militants that threaten the safety of the region. "[SafeLane Global's] main duties include, vehicle searching (HGV's and cars) at a very busy Entry Control Point, and the twice daily sweep of a large construction site... When called upon the handlers who are permanently based here also search baggage and stores that need to come into this site. Their professionalism and good humour in sometimes very arduous conditions cannot recommended highly enough. The management I come into contact with on a very regular basis have an excellent working relationship with me and as far as I can see with their handlers, and it is obvious to me that the welfare of their men and animals here, and the quality of service is paramount to them. I am impressed with the professionalism of [SafeLane Global's] personnel at this location and they are a major contributing factor to the safety and security of this very important and prestigious construction site." "In the seven years that Global Integrated Security has worked with [SafeLane Global] in both Iraq and Afghanistan, they has consistently demonstrated exceptional and professional detection dog handling services. On the multiple projects in which we have worked with [SafeLane Global], including key critical infrastructure protection ... [SafeLane Global] has provided knowledgeable and experienced Explosive Detection and Patrol dog teams and handlers. Any changes to the scope of work or issues with the teams were addressed in a timely and efficient manner, enabling operations to continue smoothly. GIS looks forward to continued working and teaming with [SafeLane Global] to provide essential security and protective services in high risk locations."